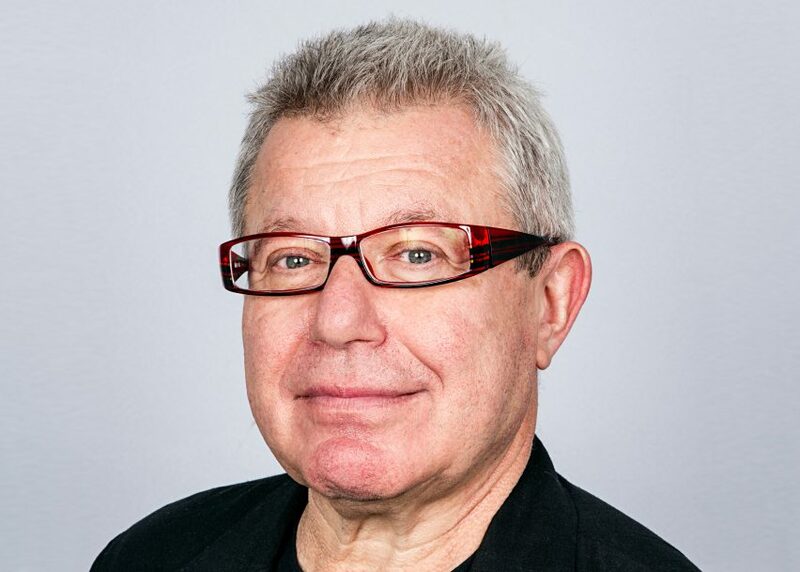 Polish-American architect Daniel Libeskind is particularly known for buildings that memorialise tragedies, including the haunting Jewish Museum in Berlin and recent commissions for holocaust museums in Ohio and Ottawa, and a museum of Kurdish culture in Iraq. This year Libeskind, 70, spoke to Dezeen about his work in this area and his belief that architecture should express rather than repress trauma. "I'm always surprised that people think that architecture should be comforting," he said in an exclusive interview that is one of the most-read stories about the architect this year. Other popular stories about the New York-based architect include designs for a pyramidal skyscraper in Jerusalem, an art museum in Lithuania and a housing project in collaboration with the late Zaha Hadid in Milan. Along with many fellow architects, Libeskind paid tribute to Hadid following news of her death earlier this year, saying he was devastated by the news but that "her spirit will live on in her work and studio."